Today, almost 30 years after the prestigious accolade propelled it into the global spotlight, the city continues to blaze an internationally acclaimed trail in contemporary art, design and music while safeguarding its rich architectural heritage, world-class civic art collection and its position as home base to all (but one) of Scotland’s national performing arts companies. Glasgow is home to five of the six internationally renowned national performing arts companies, namely the Royal Scottish National Orchestra; National Theatre of Scotland; BBC Scottish Symphony Orchestra, Scottish Opera and Scottish Ballet while the Royal Conservatoire of Scotland – ranked 5th in the world for performing arts education - is nurturing the next generation of stars. More people visit Glasgow’s museums than any other UK city outside London and the city is justifiably renowned for its remarkable offering, which includes the iconic Kelvingrove Art Gallery and Museum; the Zaha Hadid designed Riverside Museum of Transport and Travel (voted 2013 European Museum of the Year), The Hunterian, the Gallery of Modern Art and the extraordinary Burrell Collection, which brings together one of the greatest art collections ever created by one person - Sir William Burrell. With 9,000 objects – from rare Chinese porcelain to masterpieces by Manet, Degas and Cézanne; objects from ancient civilizations to works by Rembrandt and Rodin – the Burrell Collection is one of the world’s finest single collections. To ensure that Sir William’s unique gift is safeguarded for future generations to enjoy, the gallery is temporarily closed until 2020 for a major £66 million (€78 million, US $91 million, CA $113 million, AU $118 million) refurbishment programme of the Grade A listed building, which will ensure more than 90 per cent of the 9,000-strong collection is redisplayed with basement stores open to the public for the first time, and a new central core greatly increasing access to the many artworks. Throughout the city masterpieces by Dali, Van Gogh, Renoir, Whistler and Monet as well as stunning works by the Glasgow Boys and the Scottish Colourists are among the artists featured at Glasgow’s free to visit museums and galleries. A unique partnership between Glasgow City Council, Glasgow Life, the University of Glasgow and the National Library of Scotland meanwhile has now transformed the historic Kelvin Hall into an exciting new centre of cultural excellence providing collections’ storage, teaching and research, alongside a state-of-the-art health and fitness centre. Following a £35 million (€41million, US$48 million, CA$60 million, AU$62 million) investment, Phase 1 of the project providing safe, secure and publicly accessible museum storage for the internationally-important Hunterian Museum and Glasgow’s civic collections opened in summer 2016. Around 1.5 million objects, previously stored in various locations across the city have been relocated to the new facility. Kelvin Hall is also the new location for the National Library of Scotland’s Moving Image Archive resulting in improved access for the public to more than 100 years of Scottish history on film, video and digital files. An Academy for Cultural and Heritage Skills has also been created at Kelvin Hall to facilitate knowledge exchange to the museum and cultural heritage sectors, nationally and internationally. "A successfully urbanized city, Glasgow seems to be the lovechild of Brooklyn and San Francisco." The Glasgow School of Art has been at the epicentre of the city’s creativity since 1845 and continues to serve as a world-class centre of excellence for the visual creative disciplines. Artistic talent abounds in Glasgow and no fewer than eight Turner Prize winners (Martin Creed, Douglas Gordon, Simon Starling, Richard Wright, Susan Philipsz, Martin Boyce, Duncan Campbell and Charlotte Prodger) and twelve Turner Prize nominees (Christine Borland, Phil Collins, Nathan Coley, Jim Lambie, Cathy Wilkes, Lucy Skaer, Karla Black, Luke Fowler, David Shrigley, Ciara Phillips, Tris Vonna – Michell and Rosaland Nashashibi) have hailed from, trained in, or worked out of the city in recent years. With such an art pedigree it was no surprise that Glasgow’s Tramway was selected to host the prestigious 2015 Turner Prize while venues and studios such as The Briggait, Trongate 103, The Whisky Bond, South Block, SWG3, WASPS, the Glue Factory and the CCA further reinforce the city’s position as a centre for cutting-edge art and creativity. Glasgow International is a world-renowned biennial festival of contemporary art, which showcases the best of local and international art for wide-ranging audiences. The next Glasgow International, which takes place in April 2020, will once again position the city as a unique major centre for the production and display of contemporary visual art with exhibitions, events, talks, performances and projects by international and Glasgow-based artists. Meanwhile independent, artist-run galleries like Art Pistol, Compass Gallery, Transmission and Mary Mary and the ‘culturepreneurs’ at the Modern Institute all punch well above their weight in helping to put Glasgow on the world art map. 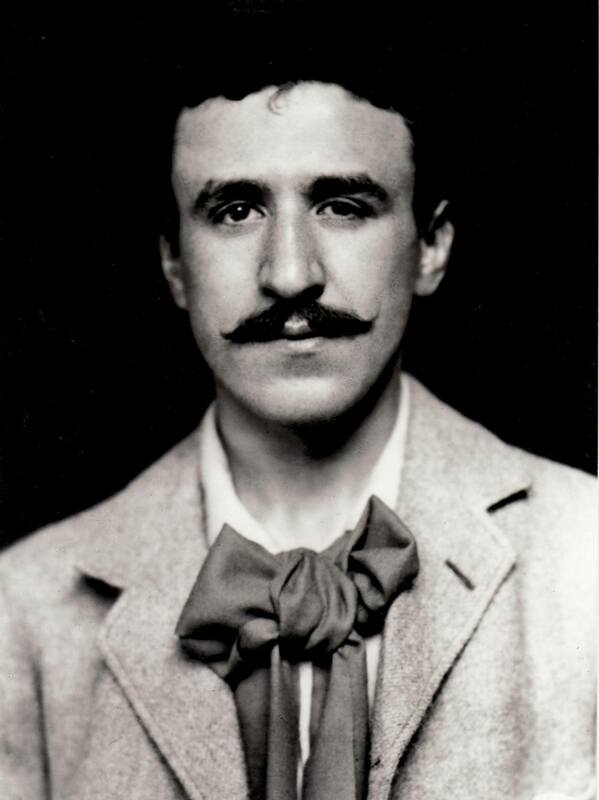 Born in Glasgow in 1868, Mackintosh was one of the most creative figures of the 20th century and a leading figure in the European Art Nouveau movement. 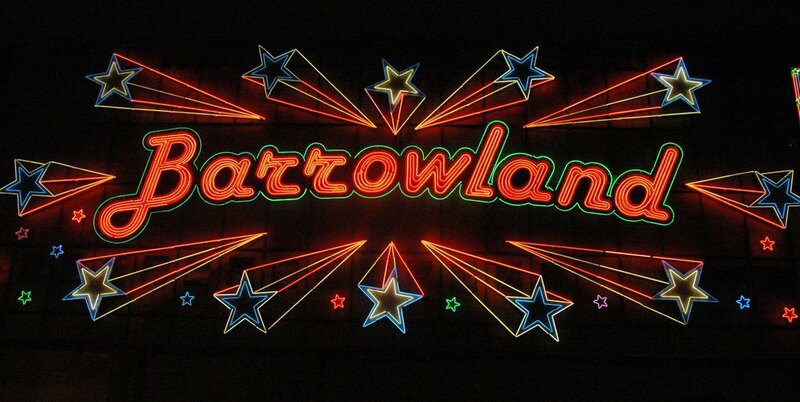 Glasgow hosts more than 130 live performances every week, which contribute an estimated £75 million (€88 million, US$103 million, CA$129 million, AU$134) to the city’s economy each year.